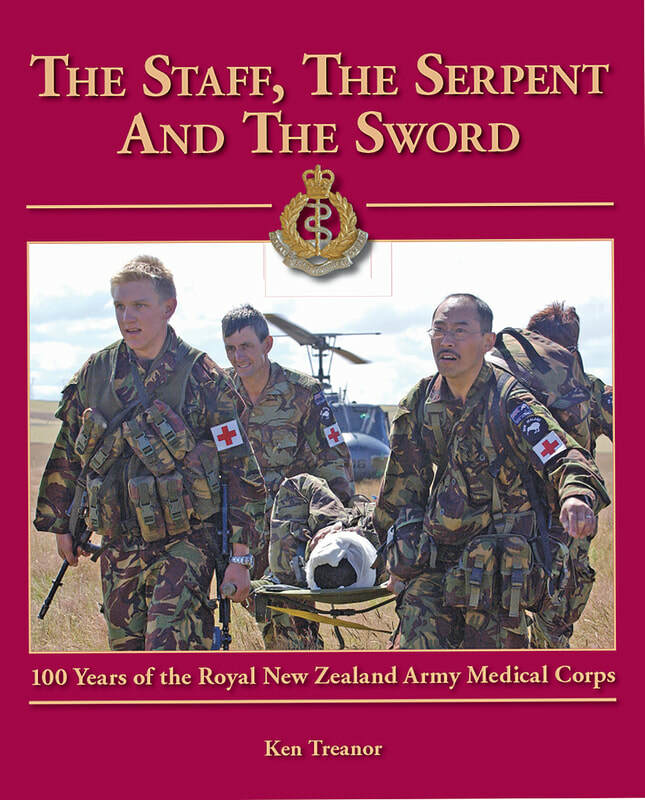 ​The Staff, The Serpent and The Sword, is a comprehensive book which was originally published in 2009 and covers a 100 years of The Royal New Zealand Medical Corps. It was originally approved for publication by New Zealand's first female New Zealand Army Brigadier Anne Campbell. She has graciously agreed to sign original copies for you which adds even more value to this edition which was highly acclaimed at the time of its release by military history enthusiasts. or are serving, but people interested in those who gave some much for the preservation of human life when people were put in ‘Harms Way’, whether they were the enemy or not, they were cared for regardless of who's side they were on.